Ladies designer heels by Jana. red and blue faux suede size 6.5 used. Jana buttersoft blue leather mary jane style shoes vgc uk 5.5. 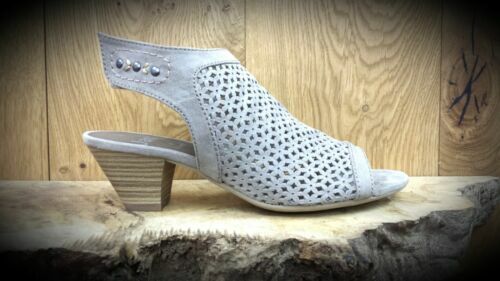 Jana, size 4 wide fit babette style, silver. 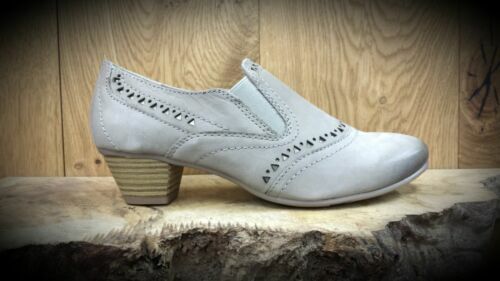 JANA // 7989 // Ladies 'Pepper' comfort shoes // NEW!!! Jana H 100%comfort... Bought Hills by 45, small. Gorgeous black leather women’s shoes. UK 6.5 EU 40 heel. Comfortable and soft.